YouTube is coming under increasing pressure from the likes of Hulu and even Facebook, as the video market's dominant force is finally given a run for its money. 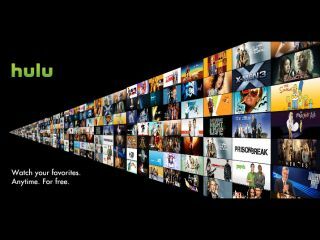 ComScore's latest figures show major growth for Hulu – a television catch up and on-demand service that has become a huge hit, particularly in the US, and Facebook video over the pond. YouTube's dominance is still clear, however, with the Google owned video site receiving a whopping 1 billion views a day. The video market is still growing at a huge rate – up 7 per cent in the US, and although the UK figures are not included, the likes of the BBC iPlayer and Sky Player are major players in Britain. Facebook's huge social networking audience gives it a clear advantage in terms of audience reach, and it will be interesting to see if the UK video market begins to see similar trends to the US.